"We aspire to produce architecture that is integral to the City and Place, thoughtfully engaging, enduring yet bold. Our goal is to derive intelligent design solutions that deliver innovative results to meet our client needs. Our ideas are informed by historical perspective while critically defined by contemporary ethos." 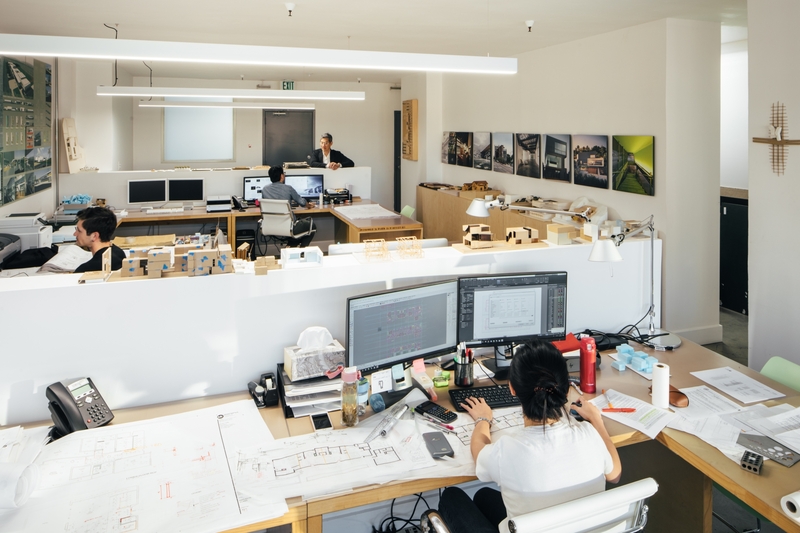 Liang Architecture Bureau+ (LAB+) is a full-service architecture firm based in Los Angeles that offers tailored services to residential, commercial and institutional clients. We aspire to produce architecture that is integral to the city, thoughtfully engaging, enduring and bold. Our goal is to derive intelligent design solutions that deliver innovative results to meet our client needs. Our ideas are informed by historical perspective while critically defined by contemporary ethos. 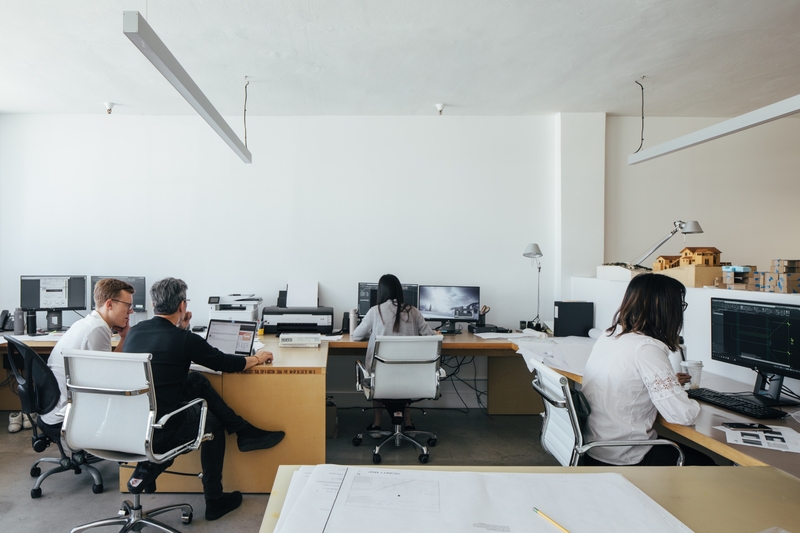 Founded in 2016 by award-winning architect Andrew Liang, formerly a co-founder of Studio 0.10 Architects, LAB+ brings a deep understanding of the complexities of architectural design and execution to every project. Meticulous project management, financial responsibility and service professionalism are equal to our passion for excellence in design and craft. We research, analyze and synthesize various project forces to deliver executable strategies that result in smart solutions and unique results, mindful of strict project and urban demands. Sophisticated technical resolution and efficiently managed project delivery integration embody a meticulous approach to project management and our dedication to outstanding work. A core LAB+ tenet – Teamwork is fundamental in order to execute the best possible outcome for any project. 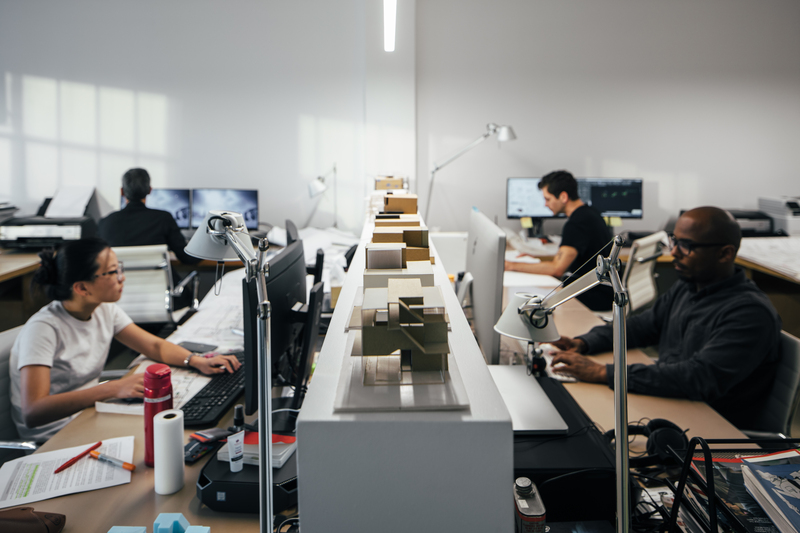 We seek the active collaborative involvement and input of the client, project stakeholders and the greater project team, including our trusted consultants, to tailor individual solutions to each new design challenge. Architect, educator, and Founder and Creative Director of Liang Architecture Bureau+ (LAB+), Andrew previously co-founded the award-winning Los Angeles-based firm Studio 0.10 Architects. With more than 20 years in the field, he brings a depth of knowledge and breadth of experience to the discipline. His work has earned international recognition and is widely published. Andrew brings to each project a drive for perfection, combined with a deep passion for seamless integration of design and function with place. He fully believes that enduring architecture must contribute to the betterment of the city and reflect its time with confidence and rigor. Andrew’s work embodies his philosophy that timeless design requires the synthesis of progressive vision informed by historical perspective and guided by clarity of ideas, without succumbing to radicalism or veering toward whimsy. Andrew has served on the faculty of design and urbanism at the University of Southern California (USC)’s School of Architecture for more than 15 years. From 2009-2013 he was the Director of the Asia Architecture and Urbanism program, a semester-long program spotlighting architecture in the rapid urbanization of Chinese cities. 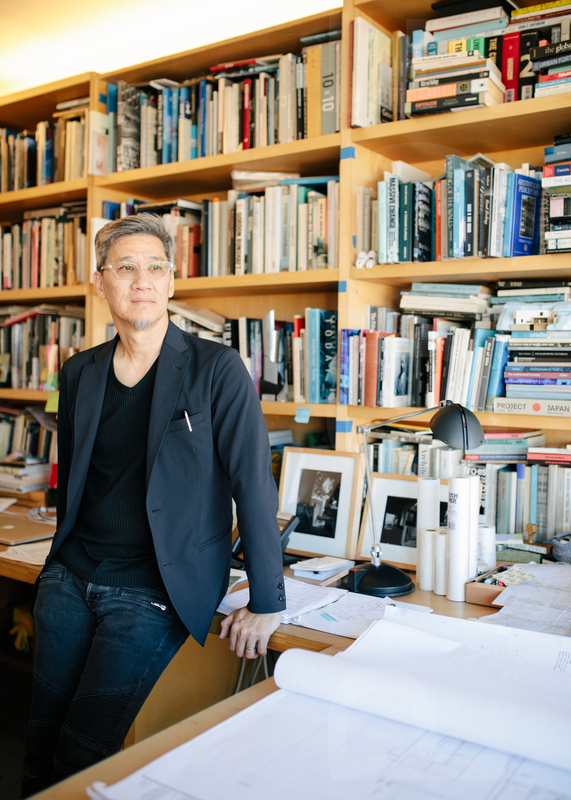 He also has served as a juror for international architecture competitions, contributed articles to architecture journals, and lectured on the subject of Chinese cities and their urbanization processes. Andrew received his Bachelor of Architecture from USC and his Master of Architecture from Columbia University. He is a registered architect in California.